These are high-energy, clever, and active dogs. 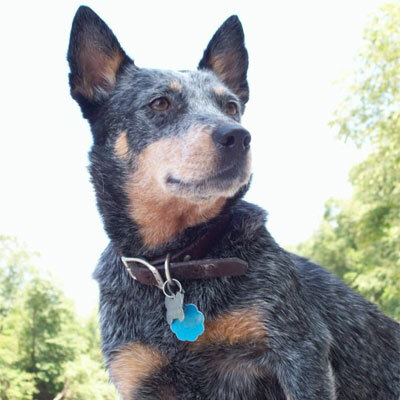 Not content with sitting around the house for hours on end, Blue Heelers will encourage you to take them outside for exercise, play, and work. For National Pet Day, our writers share how their dogs came into their lives and what impact they've had. Let's hear about your dogs, too! The world’s leading voice for pets presents a revolutionary online publication dedicated to pet rocks and the people who love them. Did a Childhood Dog Help Shape Your Life? 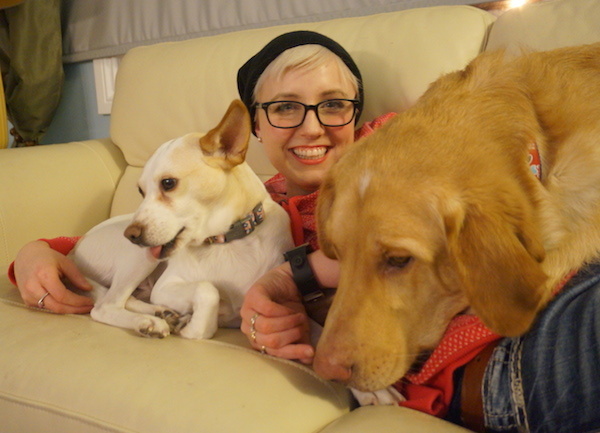 The Dogster team grew up with pups, and they helped make us who we are today. 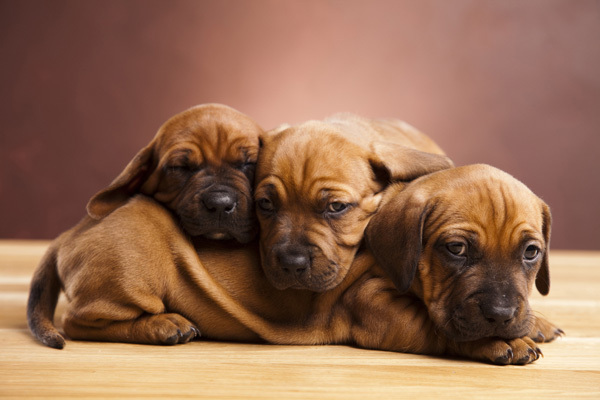 Hear how, then tell us about your childhood dogs. Bills are boring. Treats are fun! 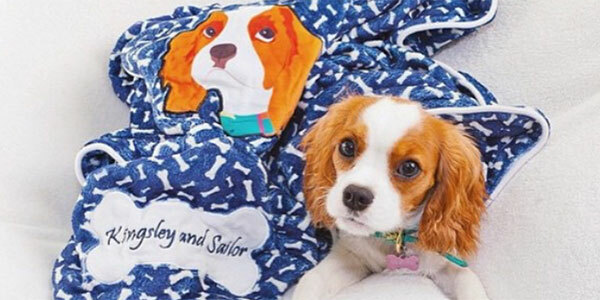 Make sure you get treats for your pup alongside the other boring things that come in the mail with Surprise My Pet, the latest pet subscription box on the market. We're giving away 2 prize packs containing toys, treats, and a collar and lead, among other things. As soon as we know what the final plan is, you will know it too. Here's what we can tell you about what's happening for now. Want to work with us at Dogster? Here's your chance. 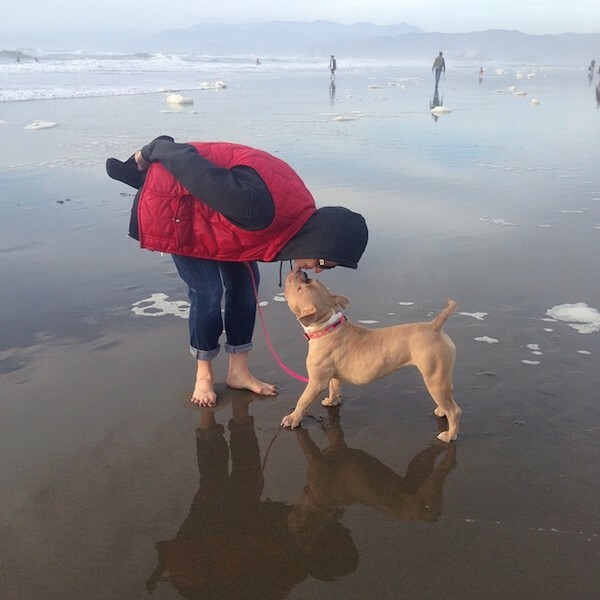 We fell in love with the cute older dogs -- and San Francisco did, too. 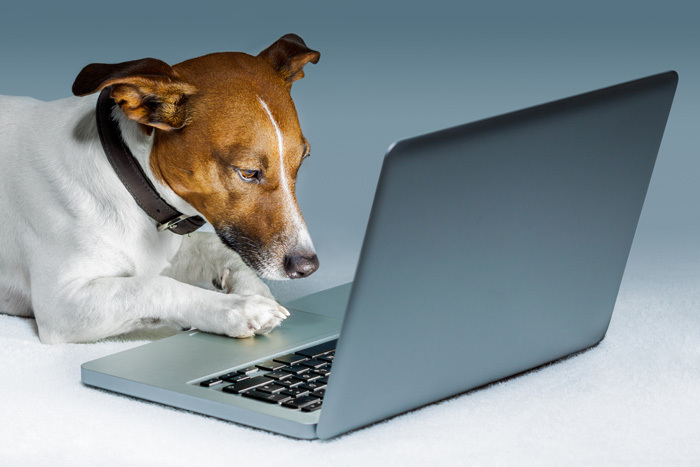 Did You Know You Can Earn Rewards for Searching for Cute Dog Photos on the Internet? How many search engines will give you rewards just for... well, searching? 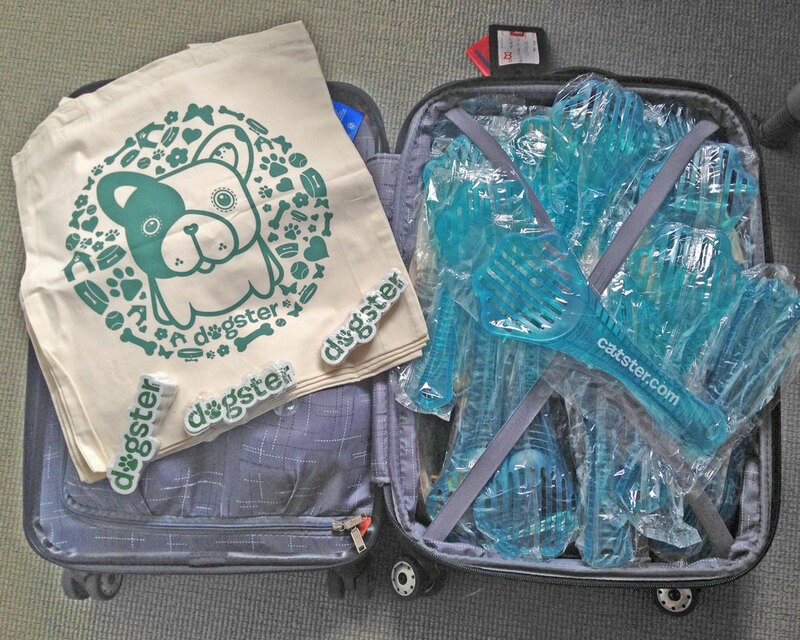 We’re Giving Away 5 of Our Limited-Edition Dogster Summer Tote Bags! We came up with the cutest totes for the BlogPaws conference, and we want to give you the chance to take one home! Take the Bing It On Challenge and Win a $250 Gift Card from Dogster! Yes, this is a sponsored post. But you could also win some money for your favorite dog -- or your favorite rescue! 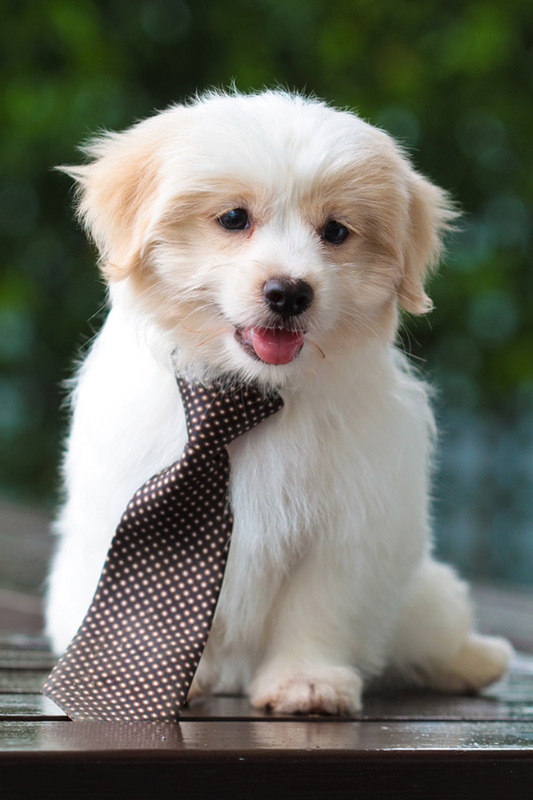 At Dogster, it's a constant search for perfect doggy pics. The folks at Bing swore they'd get us better results than Google -- so we took them up on it. Contact Us Dogster.com, c/o Lumina Media 2030 Main Street, Suite 1400, Irvine, CA 92614 For all media inquiries: press@dogster.com Contact our Community team: community@dogster.com For support: Visit our site support page. For advertising inquiries: Visit Lumina Media’s advertiser page.